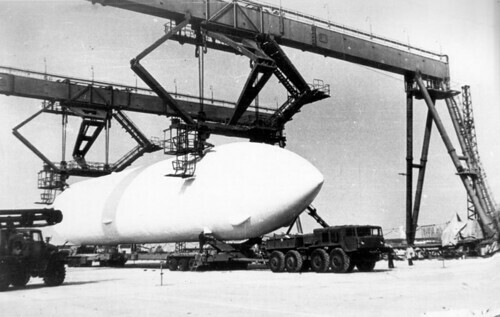 delivering a payload to the Moon. 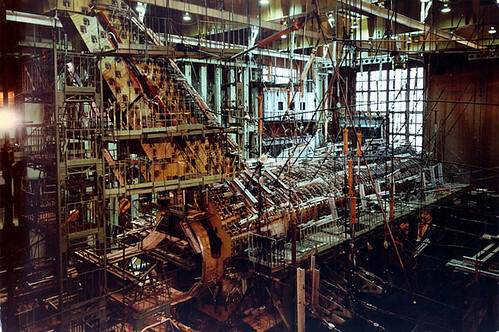 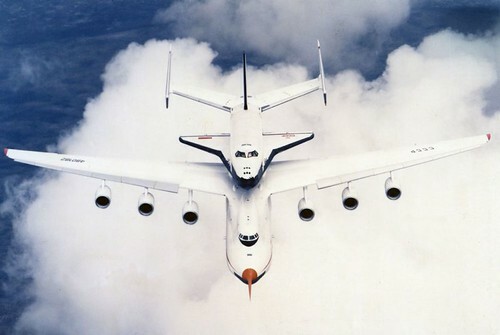 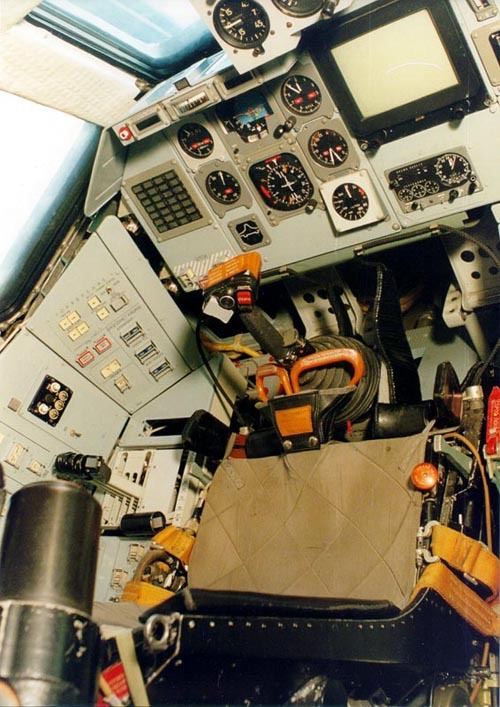 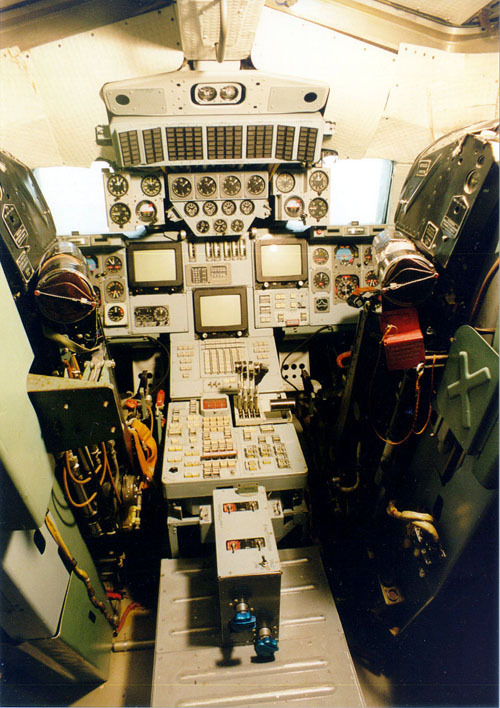 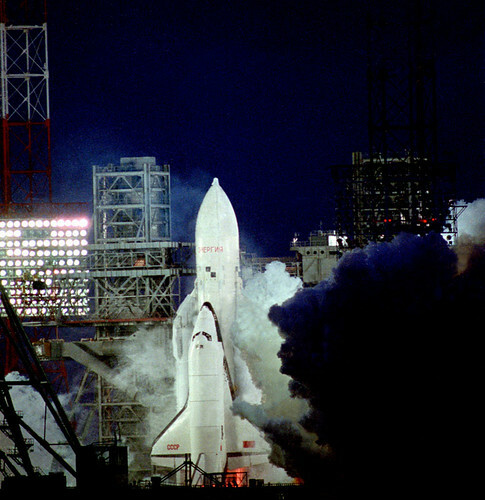 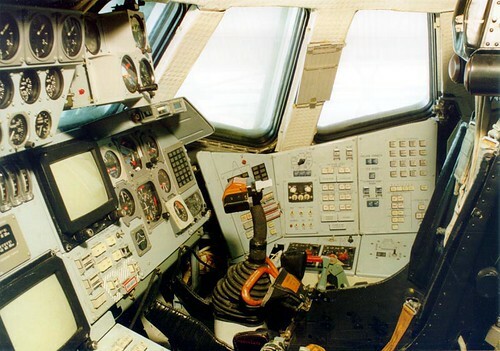 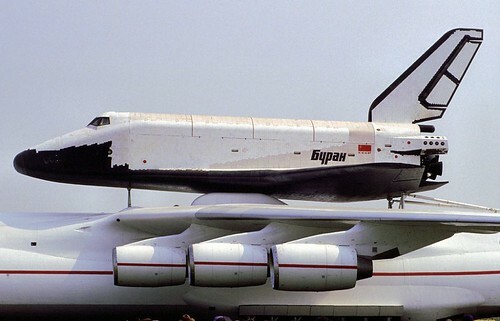 sites, including the most authoritative Buran.ru. 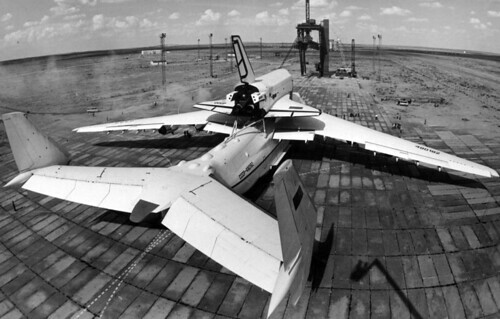 a well-behaved robot, landed itself in 1988 without any problems. 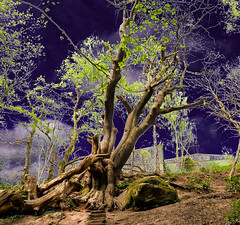 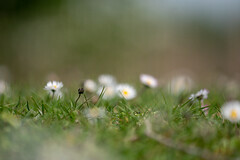 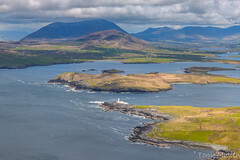 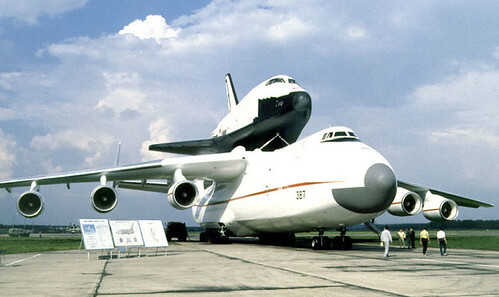 see many other images on this page. 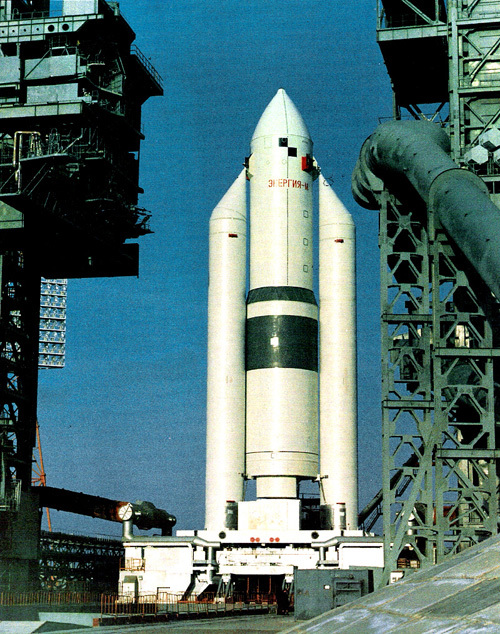 Some concepts are also shown on this page (in Russian). 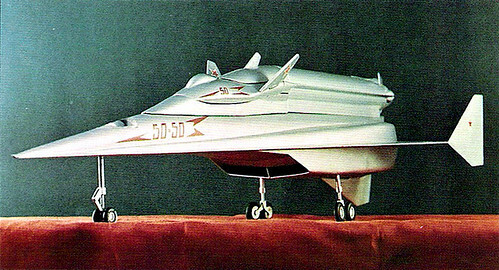 (first concepts appeared in 1954) Read more here. 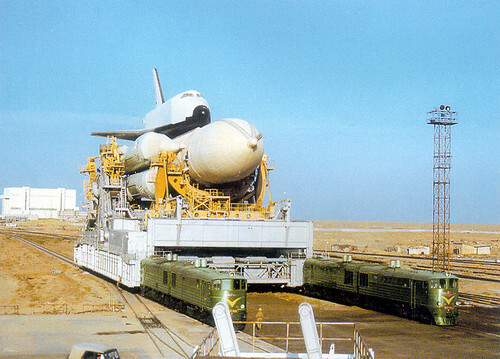 transporting the shuttle already erected. 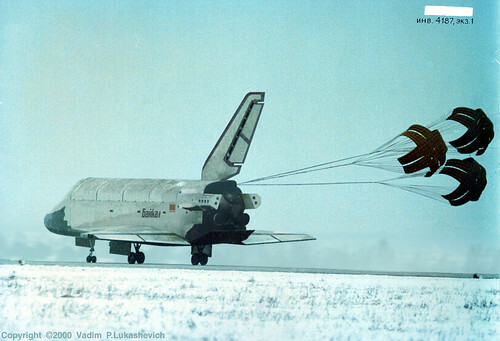 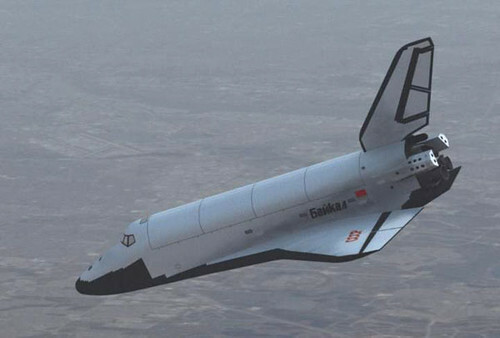 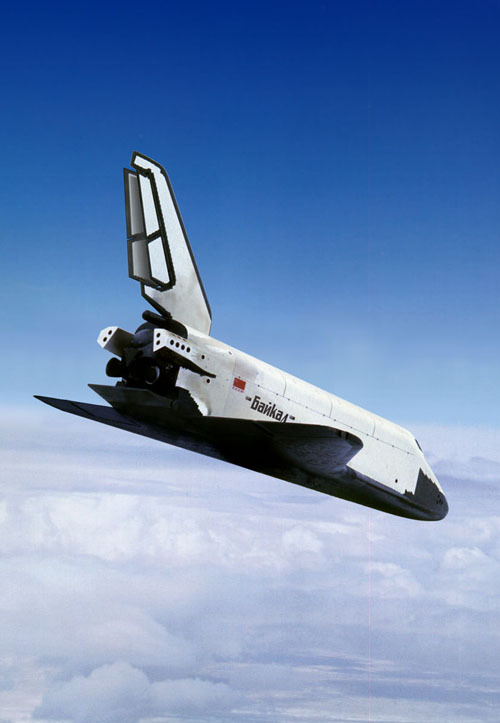 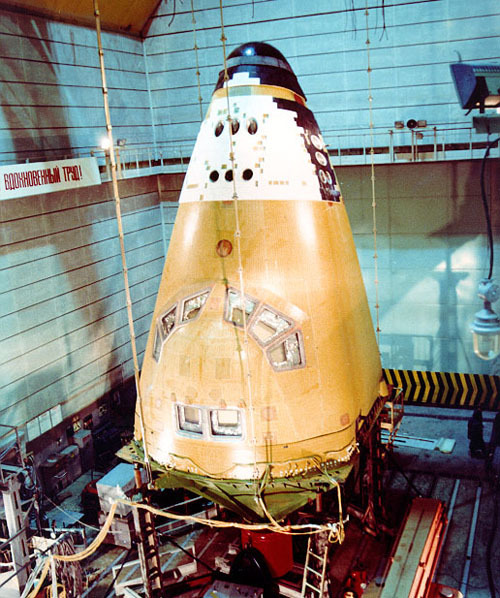 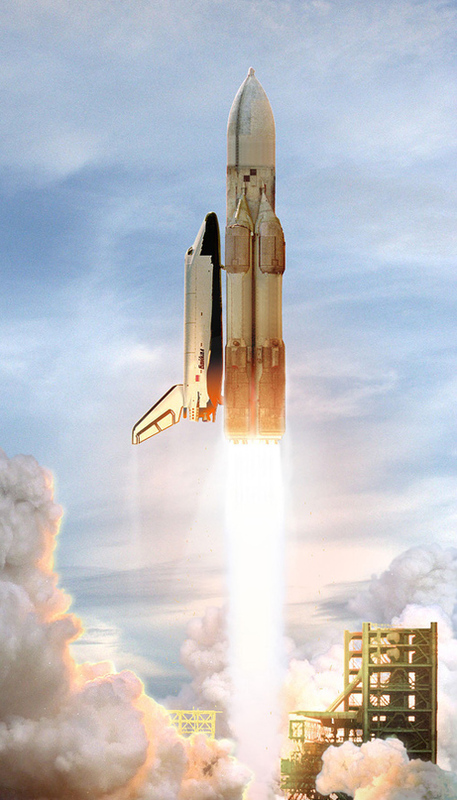 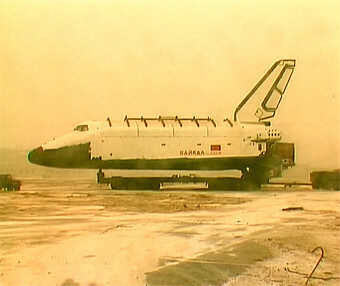 shuttle, called “Baikal”, performed in utmost secrecy on February 4, 1992.
turned back and successfully landed, ending its 22-minute flight. 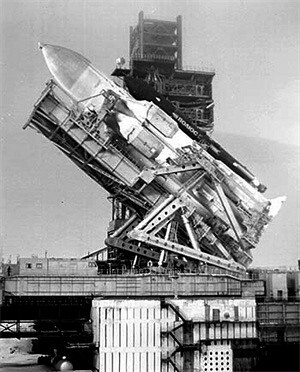 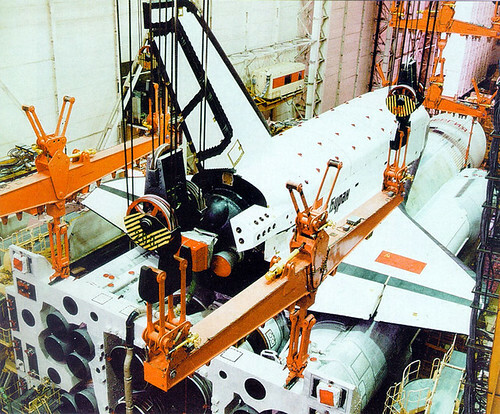 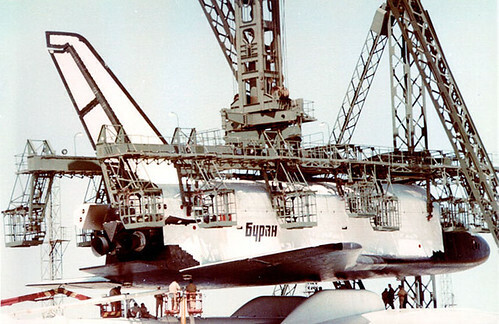 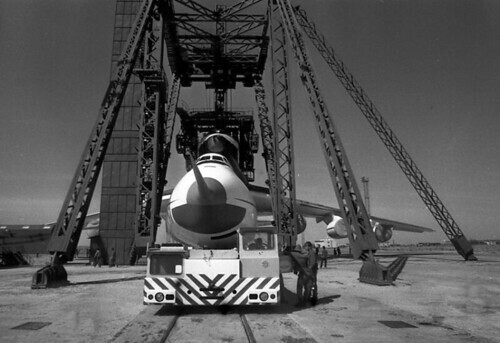 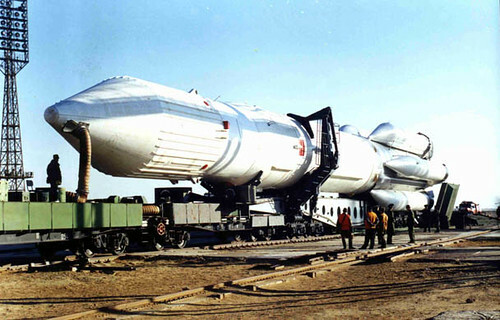 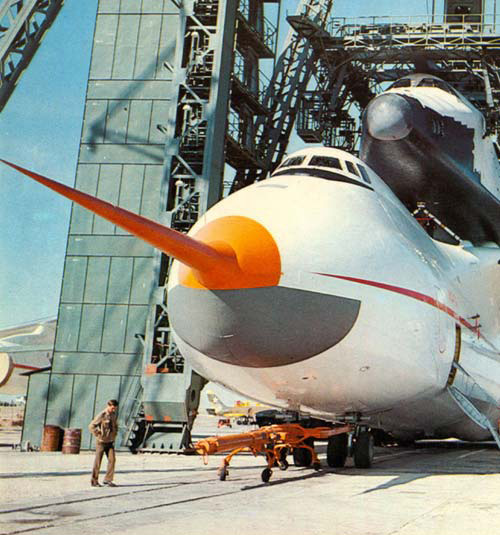 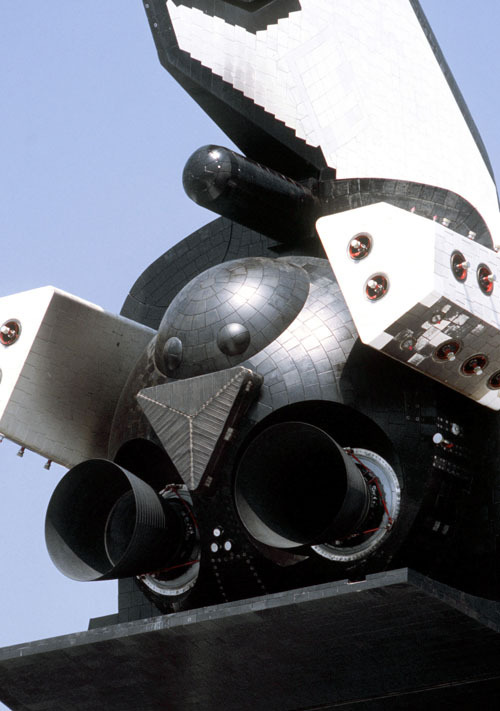 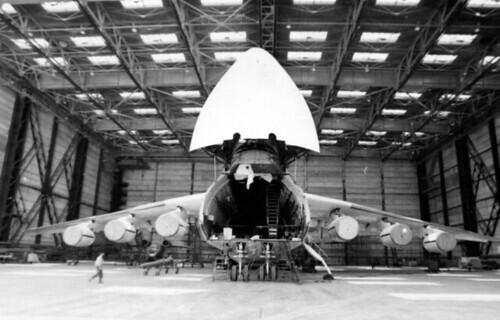 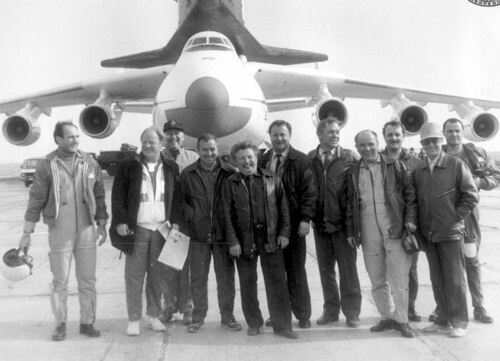 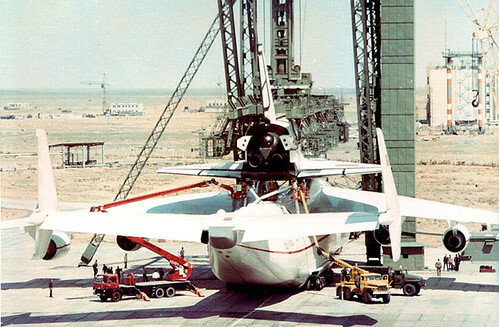 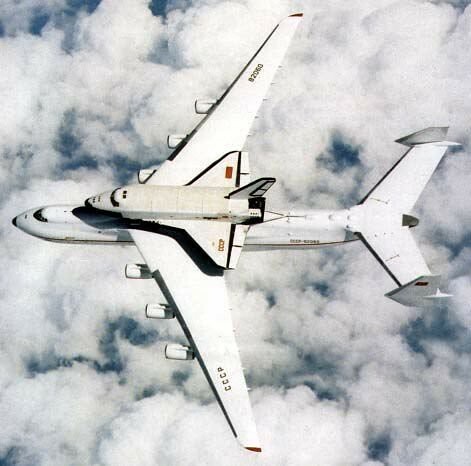 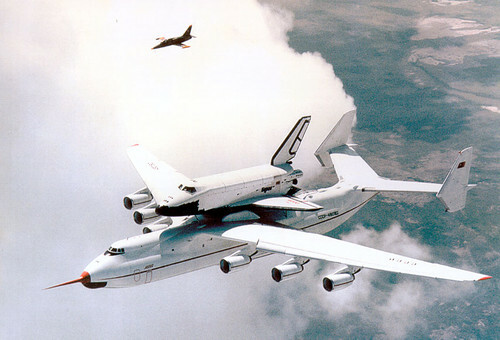 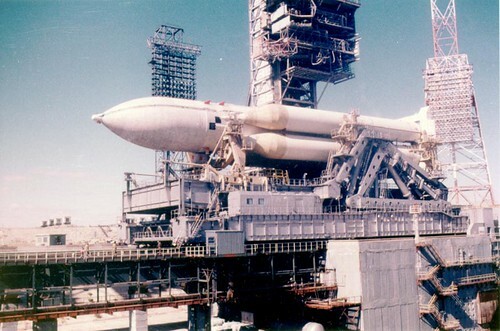 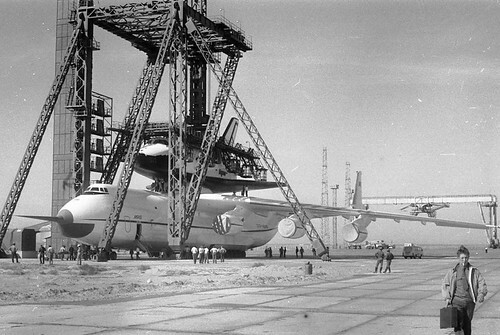 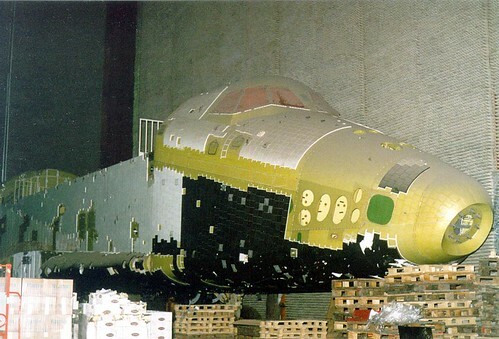 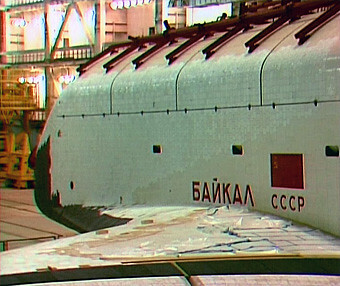 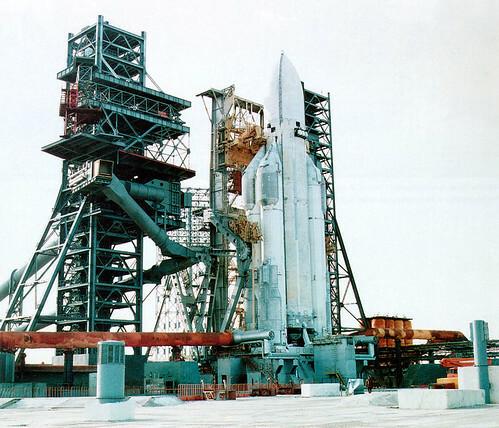 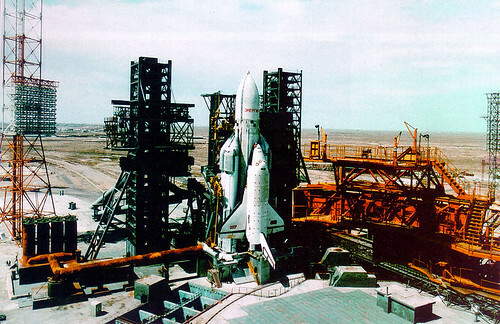 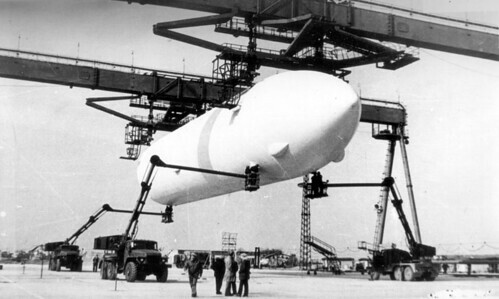 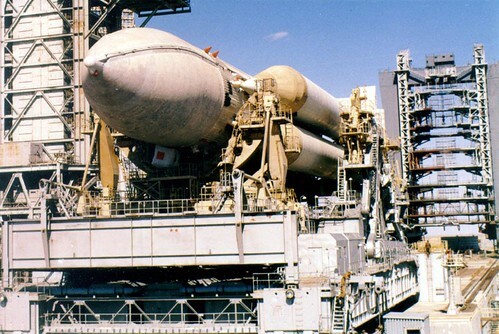 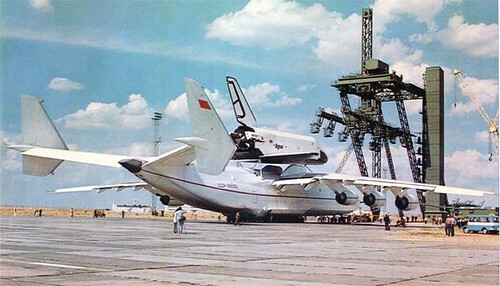 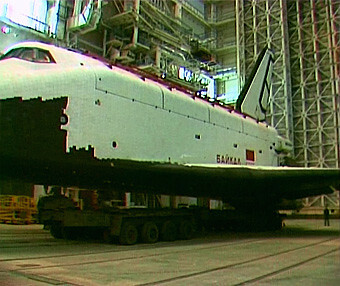 This “Buran” is mothballed in storage, most of the others are effectively destroyed. 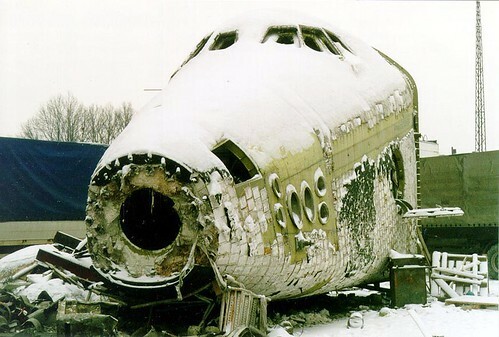 The ultimate sad story, I can’t look on this without a shudder.